Monday Night with Sherry Shriner - Does December 21 signal the end of America and worldwide chaos? 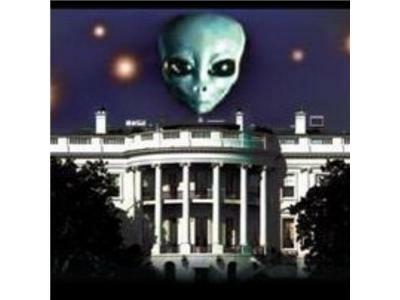 Are giants, aliens and Chinese about to be unleashed from the hundreds of DUMBS across America? Is the Antichrist fake Jesus-Sananda arriving on the 25th? This month is going to be epic folks, prepare! !